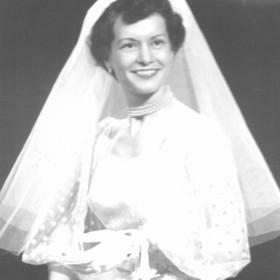 Vera Vivian Gorog, age 98, passed away peacefully Sunday, April 7, 2019, at St. Monica’s Senior Living. 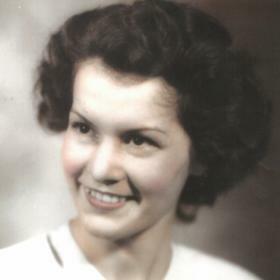 She was born June 11, 1920, in Colgate, OK, the eighth of nine children of the late Forenco and Mary (Nee: Zueck) Bonini. 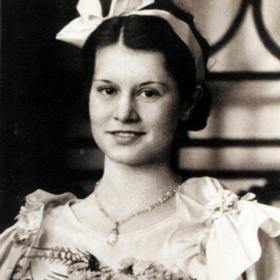 Vera graduated from Washington Park High School “Class of 1938”. On July 7, 1951 at Holy Name Catholic Church, she was united in marriage to Joseph L. Gorog who preceded her in death October 22, 2006. 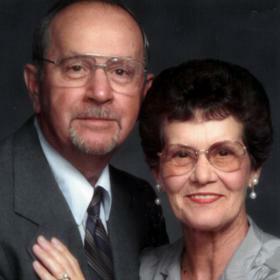 Vera worked for many years at Western Printing, Eagle Luggage and Tru Line Lithography retiring in 1985. 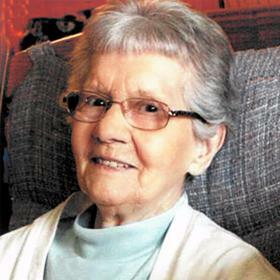 She was a member of St. Richard’s Catholic Church. In her younger years she enjoyed golf and bowling. Above all she was a dedicated wife, mother, and grandmother who will be dearly missed. Surviving are her children, Debra (Richard) Mielcarek of Racine, Mark Gorog of Vernon Hills, IL; grandchildren, Sara (Chuck) Fischer, Lora (Luke) Sankey; great grandchildren, Maggie and Stanley Fischer, Noah, Cole, and Nora Sankey; nieces, nephews, other relatives and friends. In addition to her parent and husband she was preceded in death by 2 brothers and 6 sisters. Private services were held followed by entombment at Holy Cross Cemetery, Hwy 32. Memorials to St. Monica’s Senior Living have been suggested. The family wishes to extend a special thank you to the staff of St. Monica’s for their loving and compassionate care.